There's a lot more than just party items for you at Party City. These convenience stores get you the best party essentials and likes. From toys to candies, tableware to costumes; get a wide range of items for a whole range of occasions at an incredible low with the Party City discounted gift cards. 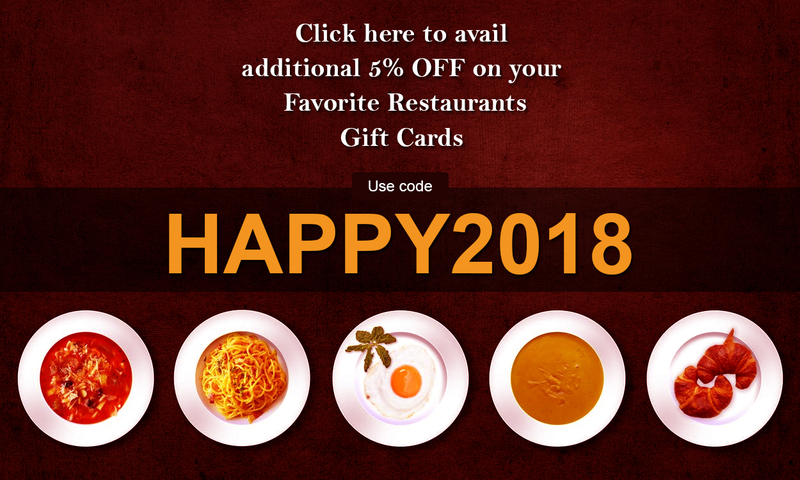 Available on Gift Card Spread, these gift cards add their charm to your party because you get to save a great deal on all that you lay hands on. Party hard. Save more!